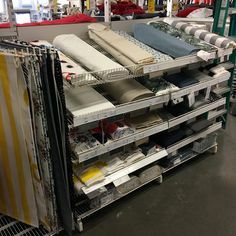 Instructions Are Provided for Six Sizes! 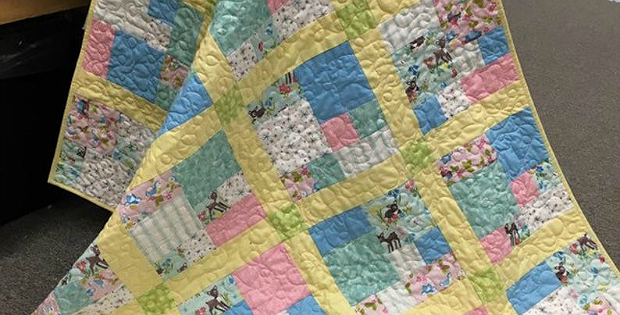 Easy piecing makes a lovely quilt from a variety of coordinating fabrics. Play with color to make your own version, whether subtle or bold. It will be fun playing with color for this quilt. Soft colors and smaller prints are lovely. 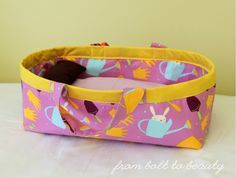 Bolder colors and larger prints are wonderful, too. 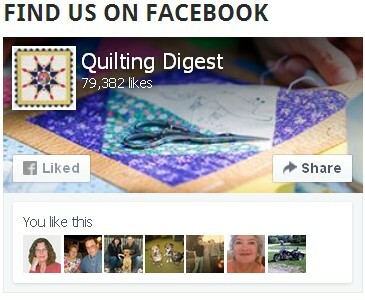 It will also be a fun quilt for showcasing novelty and seasonal fabrics. 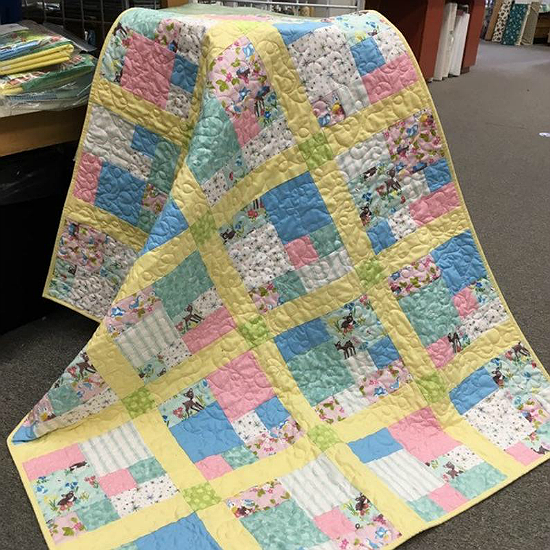 Fat quarters are perfect for the blocks. Choose a color for the sashing that pulls everything together. 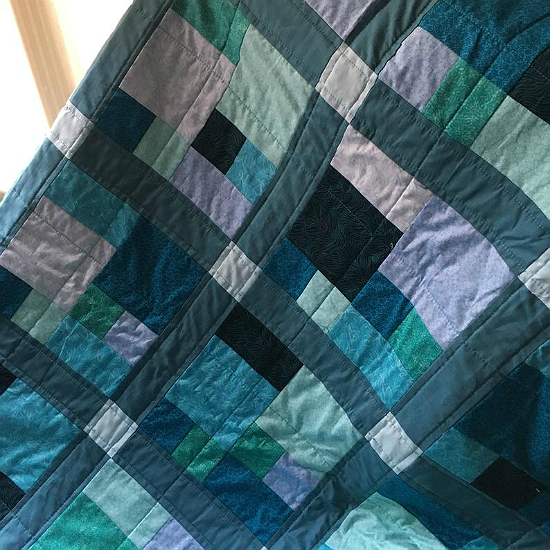 This is an easy quilt to complete, even for beginners. 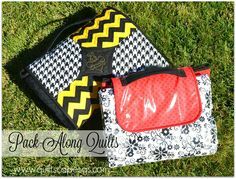 Experienced quilters will love how quickly it goes together. 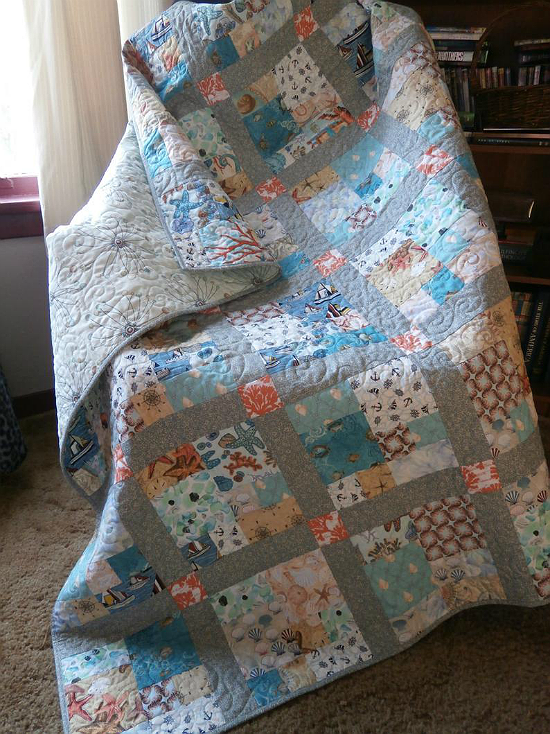 Instructions are provided by the designer, Pamela Quilts, for six sizes, Baby through King. 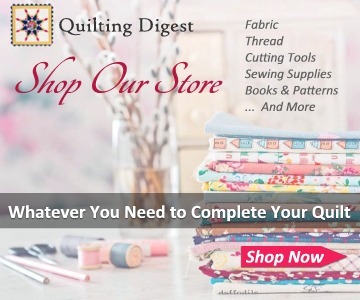 Click here to purchase the “CityScape Modern Quilt” pattern.